You're probably aware that the color correction and resolution of all high powered binoculars is far less than ideal. Usually the size, weight, cost, inconvenience and lack of interchangeable eyepieces render them undesirable for all but the most die hard fans. The 45º angle is very uncomfortable for high angle viewing. The 45º angle makes it difficult to use with reflectors. An erector must be added for terrestrial viewing. 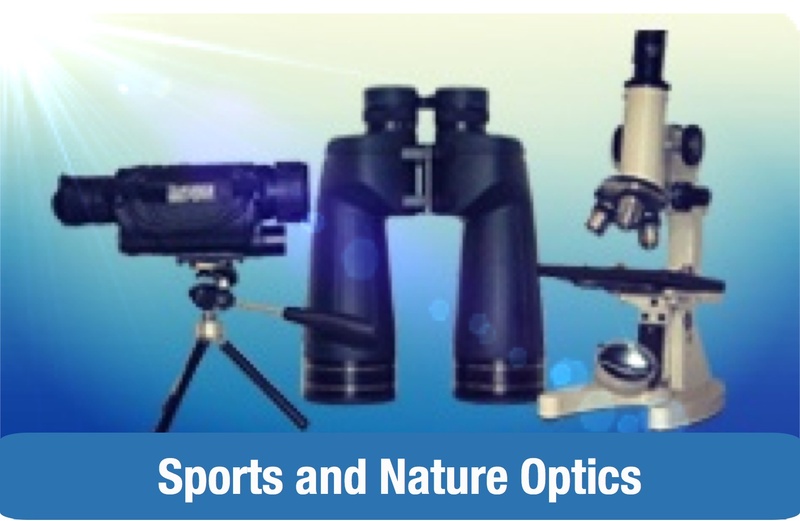 We immediately recognized the advantages of a binocular attachment that adjusts interpupillary distance like an ordinary binocular and sets up as easily as changing an eyepiece. The in-line viewing arrangement allows inter-ocular adjustment without focus shift. And, we use the largest prism apertures possible. To permit Bino Vue to reach focus with any telescope, we engineered an optical elimination of its 5.1" path length. Our special compensator lens system makes the Bino Vue parfocal when fully inserted to its stop and, results in only a 2x increase in magnification. The compensator lens also corrects for prism effects that can degrade high power viewing. For short focal length scopes such as the Tele Vue-76, Tele Vue-85 and Tele Vue-NP101is, the 2x amplification results in low powers down in the 30x range. 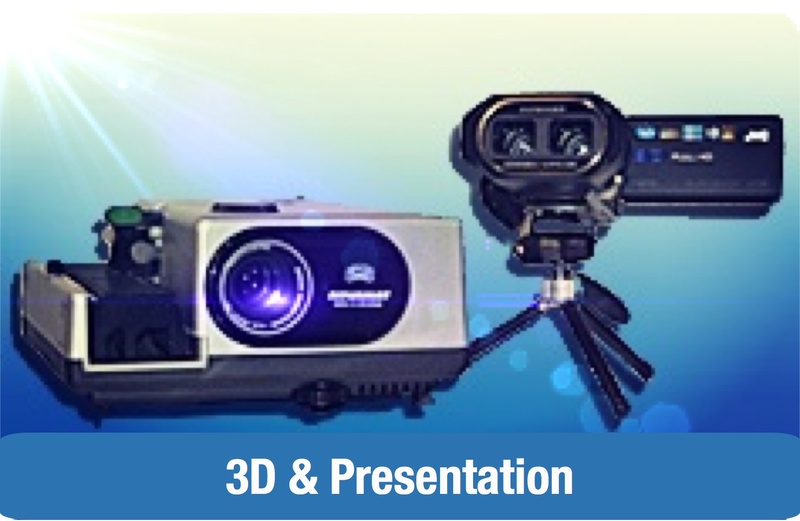 Even larger instruments will find the Bino Vue extremely versatile. For example, a 13.5" f/4.5 Dobsonian, would have a low power limit of 96x with a pair of 32mm Plossls. SCTs have enough focus travel to use Bino Vue without the compensator. For any scope that can accept Bino Vue's 5.1" of path length, we also include an empty tube to install in place of the amplifier assembly. Finally, Tele Vue tests the collimation and image quality of each unit. 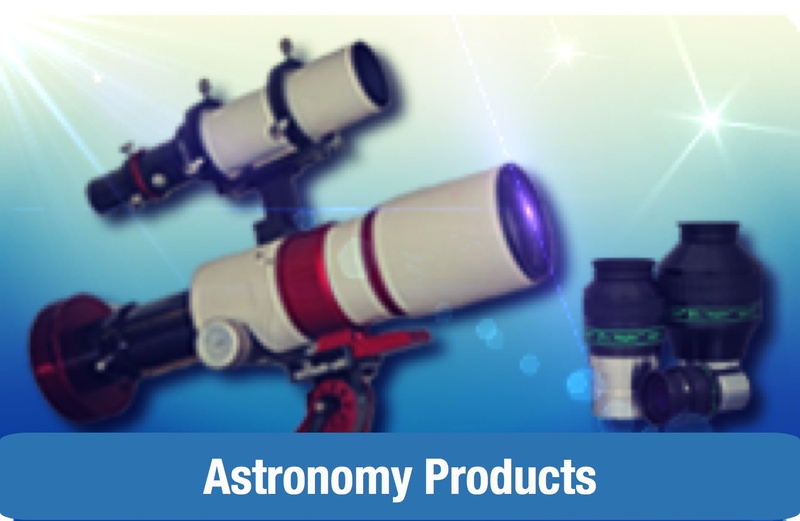 This time and labor intensive operation is essential for a binocular viewer used at planetary magnifications. 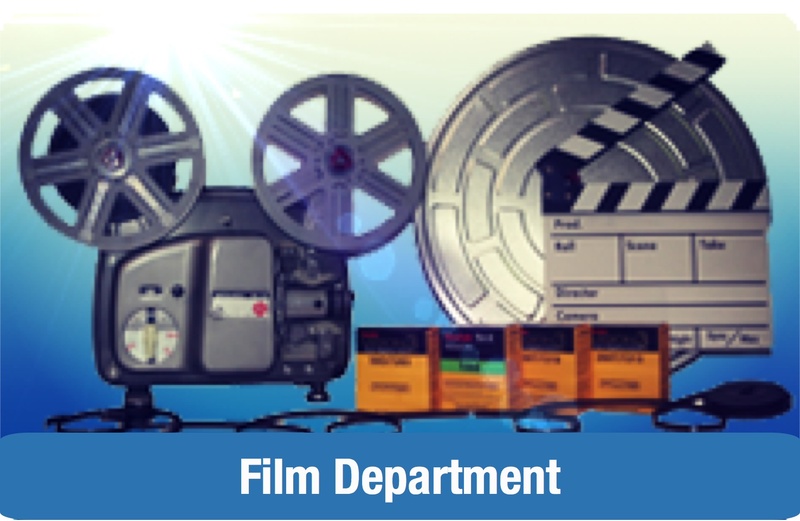 Tele Vue has the facility and expertise to service the Bino Vue should it be required. You always have that assurance with Tele Vue. Bino Vue comes standard with the Flat Coupler and 2x Amplifier installed on the body. 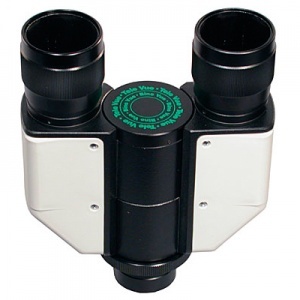 This permits the Bino Vue to be used in all telescopes with just a moderate focuser in-travel requirement. The 2x Amplifier has filter threads to accept 1.25" filters. The Flat Coupler provides enough space for the inclusion of filter without hitting the diagonal mirror when using 2" Tele Vue diagonals and the 2" - 1.25" Tele Vue "High-Hat" adapter. 27mm aperture prisms to permit full use of maximum field 1.25" eyepieces such as 24mm Panoptics. Lightest weight large prism unit (saves ¶«-lb). 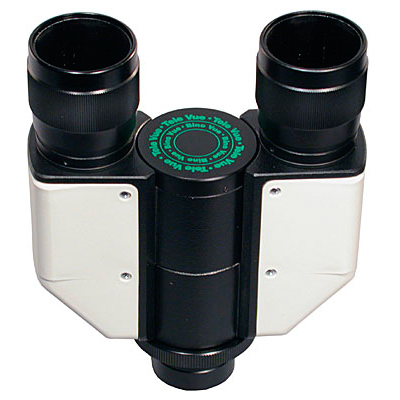 2x Amplifier Corrector fully compensates for introduction of spherical, color and astigmatism in prisms, along with path length compensation -- maintains simple drop-in installation just like any 1.25" eyepiece, while maintaining optimal optical performance in the finest, fastest instruments such as the Tele Vue-NP101is. Using the Bino Vue with attached 2x amplifier/corrector, you can insert the amplifier into the Tele Vue 1.25" 2x Barlow to yield 5x magnification, or the 1.25" 3x Barlow to yield 7.2x magnification. The Tele Vue 1.25" 2x Barlow can also act as a 3.2x amplifier when it's chrome barrel is used with the BVC-0125 Bino Vue flat coupler (see below).